The addiction treatment industry is now a $36 billion business that will likely eclipse $40B by 2020 – and it isn’t working! Addiction is on the rise and overdose rates are increasing. It is time to change the way people are helped. Here is the Good News: We have the answer; we have the Replacement for Treatment – The Freedom Model! Our goal is to distribute 1 million books to various organizations and communities across the country by December 31, 2020, and we need your help to reach our goal. 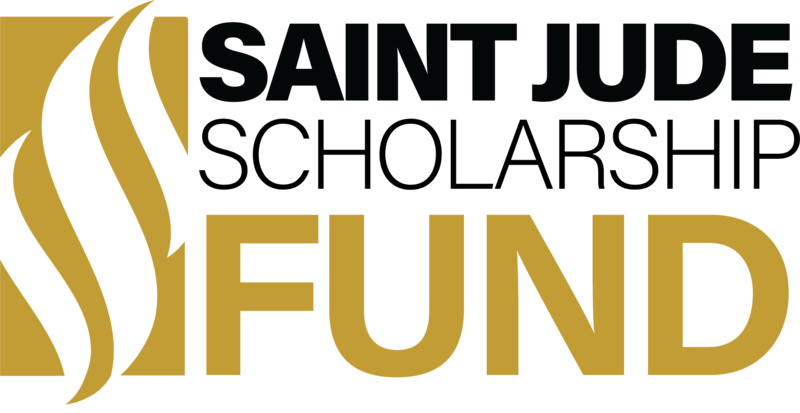 Some donors may want to give directly to the St. Jude Scholarship Fund instead of or in addition to their donation to the Million Book Initiative. Thanks to your generosity and for taking an active role with this cause will ultimately help save the lives of many. 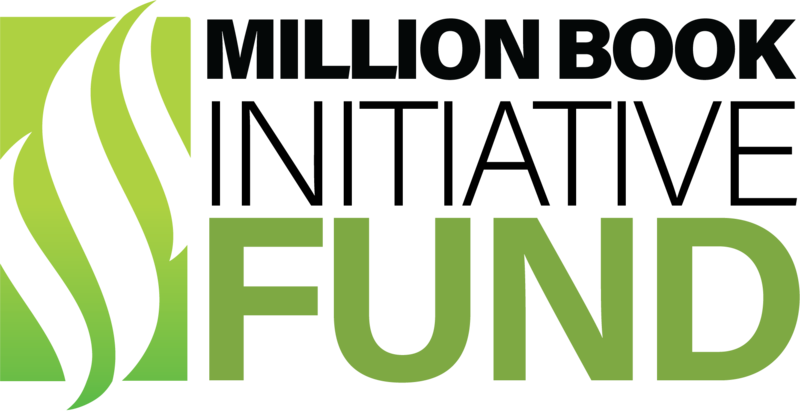 ALL DONATIONS to The Freedom Model’s Million Dollar Book Initiative are 100% tax deductible. 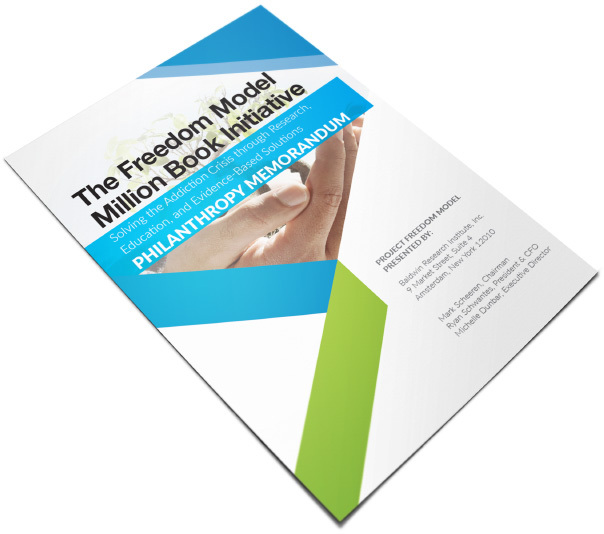 Donors may claim the Cash Value of the contribution made to The Freedom Model Million Book Initiative. An acknowledgement letter will be provided detailing the specifics of each donation for tax purposes. This letter can then be provided to a tax professional and claim the contribution.